“Where is everyone?” They’re not here, I reply. They no longer exist, I proclaim. 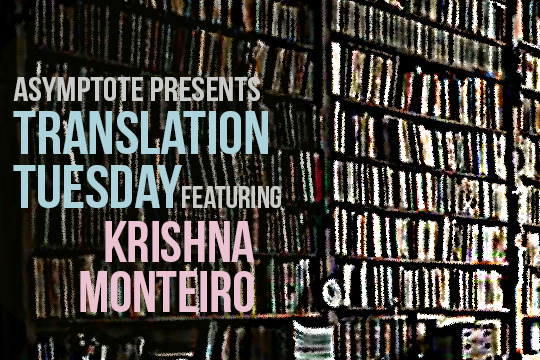 Today’s Translation Tuesday feature is from Brazil. Adam Morris’s skillful translation brings out the haunting quality of the piece, a stunning meditation on life and the afterlife.